Washington, Sep 9 (IANS) Four Indian-origin men have pleaded guilty to conspiracy and fraud charges for their roles in a massive telephone impersonation fraud and money laundering scheme in the US perpetrated by a network of India-based call centres, the US Department of Justice said. Nisarg Patel, 26, of New Jersey, Dilipkumar Ramanlal Patel, 30, of Florida, and Rajesh Kumar, 39, of Arizona, each pleaded guilty to one count of conspiracy to commit fraud and money laundering offences. The pleas were entered before US District Judge David Hittner of the Southern District of Texas. All three men had been in federal custody since their arrests in October 2016 and will remain detained until their pending sentencing dates, the Justice Department said in a press release on Friday. In a related case, Dipakkumar Sankalchand Patel, 38, of Pennsylvania, pleaded guilty to one count of conspiracy to commit money laundering. He had been in federal custody since his arrest in May. 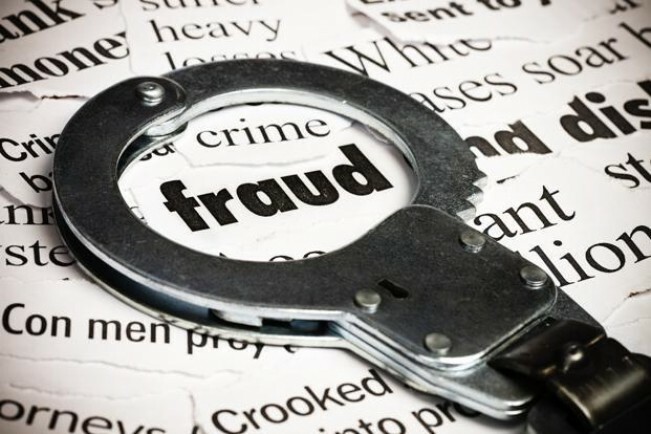 Nisarg Patel, Dilipkumar Ramanlal Patel, Rajesh Kumar, 53 other individuals and five India-based call centres had been charged for fraud over a money laundering scheme in an indictment returned by a federal grand jury in the Southern District of Texas on October 19, 2016. The three men and their co-conspirators perpetrated a complex scheme in which individuals from call centres located in Ahmedabad impersonated officials from the Internal Revenue Service (IRS) and US Citizenship and Immigration Services (USCIS), and engaged in other telephone call scams, in a ruse designed to defraud victims located throughout the US. In connection with his guilty plea, Nisarg Patel admitted that beginning in or around June 2013 and continuing through December 2015, he acted as a domestic runner in the criminal scheme, liquidating victim funds for conspirators from India-based call centres and organisational co-defendant HGLOBAL. Dilipkumar Ramanlal Patel and Rajesh Kumar also admitted to their crimes and pleaded guilty. A total of 17 defendants have pleaded guilty so far in this case between April and July 2017, according to officials.